Limited Time Only - Celebrating 25 Years! 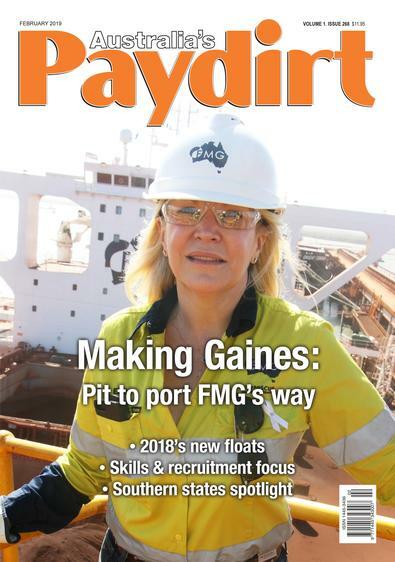 Australia's Paydirt is a broad-based resources sector magazine, and its coverage includes precious metals, iron ore, nickel, base metals, diamonds, coal, mineral sands and uranium. With 11 issues a year you will be kept up-to-date with the latest developments in mining operations, exploration projects (both grassroots and advanced), industry technology, environmental issues, finance and politics. Australia's Paydirt has a loyal and receptive audience throughout the industry, including senior mining and government executives, investors and finance professionals through. 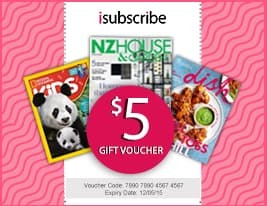 Be the first person to tell us what you think about Australia&apos;s Paydirt (AU) and you'll save $5 on your next purchase!